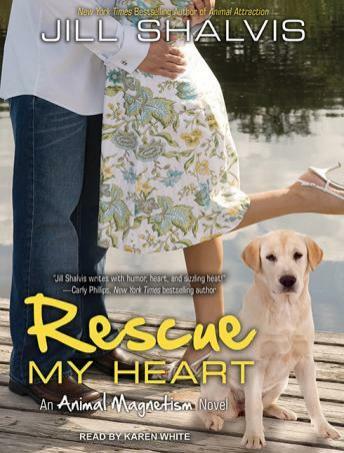 After a tragic stint in the National Guard, Adam Connelly returns to Idaho and to Belle Haven, the animal shelter he owns with his brothers. All Adam wants is to be alone. Then he opens the door to the past and to the woman whose heart he once broke. Still gorgeous, still tough-as-nails, but this time, unusually vulnerable. For Holly and Adam, each with their ghosts, a trek this desperate, this unpredictable, and this intimate will have its share of risks-including opening their hearts one more time.